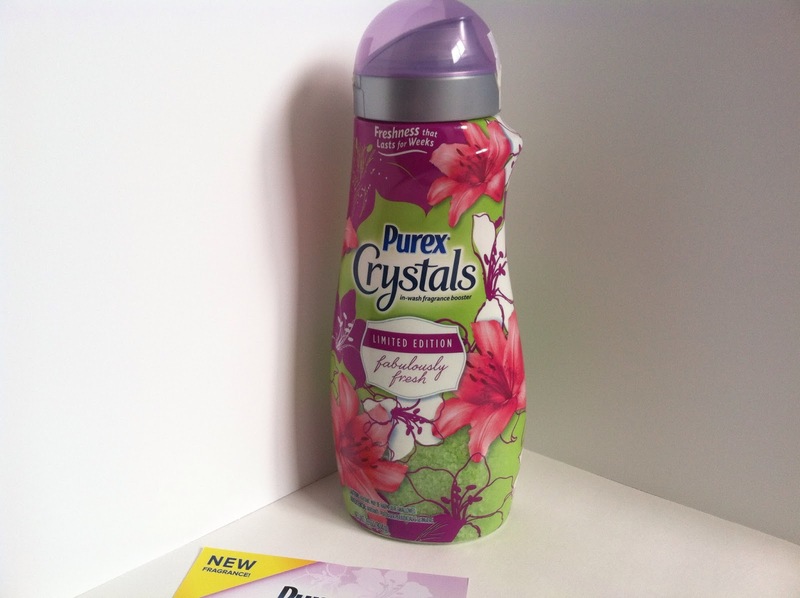 I recently got chance to try these amazing crystals ,it is a limited edition and has fabulous fragrance.I was so lucky to get these amaizng crystals because I am a Purex Insider and occasionally I get chance to try and test new products. 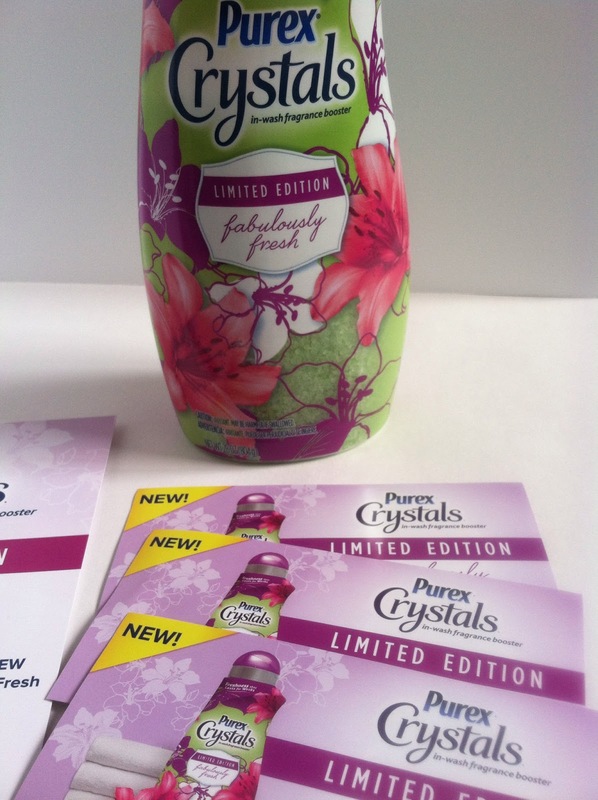 I am in love with these crystals, they make my laundry so much fun and they make my clothes smell fresh for so long .The scent is amazing and really lasts! I’ve gotten compliments about how good I smell! 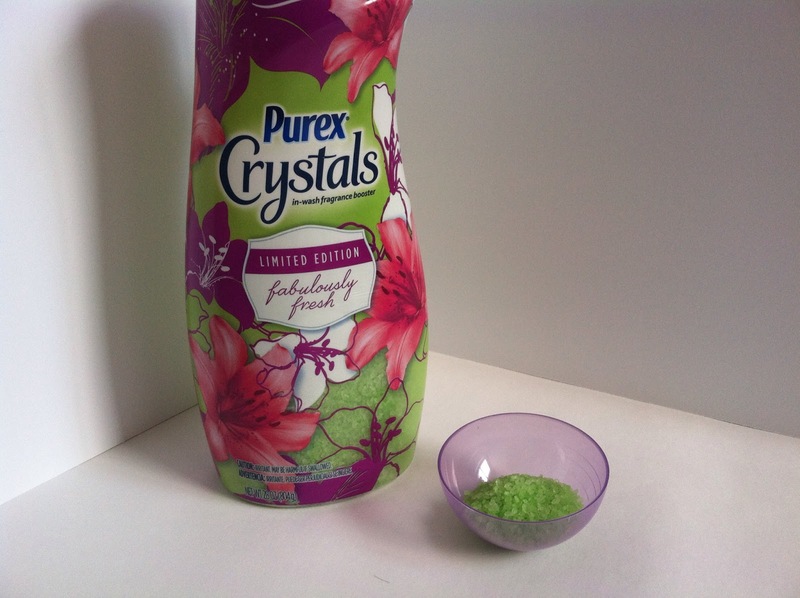 These are the budget friendly of all the laundry crystals and in my opinion the best! My laundry hanging in my closet after using the crystals makes my closet smell fantastic!!!! 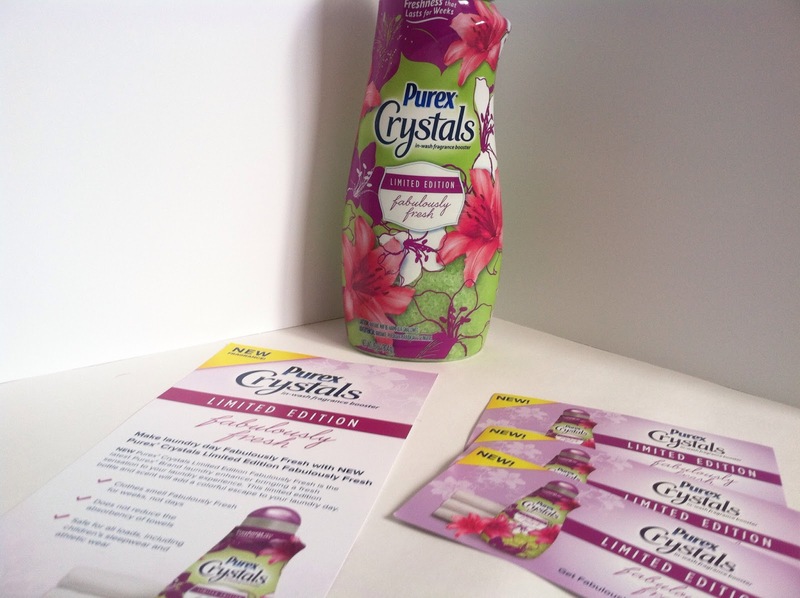 Purex Crystals are 87% natural crystals that go in at the start of the wash, so they spend more time infusing laundry with long-lasting freshness. Do You wish to win a coupon for this amazing product ? Enter below to win! !